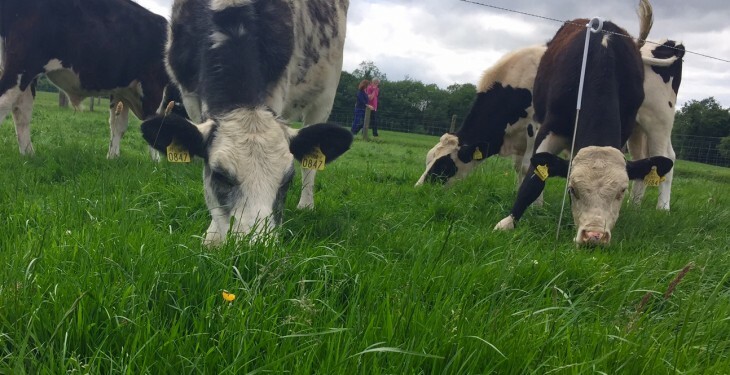 There shouldn’t be a huge difficulty in marketing the anticipated additional beef volumes next year, according to Bord Bia Beef and Livestock Manager, Joe Burke. 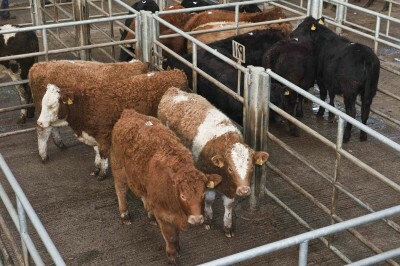 He confirmed that the industry will see extra supplies cattle domestically next year. “It’s most likely going to be from this time next year on that that will materialise into higher numbers of animals being slaughtered,” he said. According to Burke, a lot of those animals are likely to be Angus and Hereford and he said the sector has seen the development of very successful premium bonus schemes for those animals. He said these should continue to be ready markets for a lot of those animals into premium higher-priced markets. Burke conceded though that a lot of the additional numbers will be from a dairy background. However, he highlighted that they are not going to have heavy carcass weights. “That’s another factor, they are not going to yield a huge volume of beef. There might be a number of additional animals but its not going to be a huge in terms of volume of beef. “It shouldn’t be a huge difficulty in marketing those additional volumes,” he said. 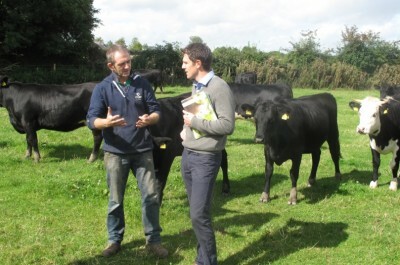 Burke said Bord Bia had hoped this year that we would have seen more beef going outside of Europe. “The Chinese market hasn’t materialised yet and the US market has been disappointing so far in terms of volumes. “But it’s another 12-18 months before we see these big number of animals coming on the market. Burke confirmed that year-to-date cattle prices have recovered well. With prices on average recovering by 9-10% in comparison to last year’s levels. “Obviously last year we were in a much worse position,” he said. Burke noted that in recent weeks with the weather being difficult forcing out additional cattle numbers and impacting on price. However, he said the cattle kill is still below 32,000. “Often at this time of the year in the past up to 38,000 or even 40,000 cattle being killed. “There is no big number of cattle there in the system and that’s reflected as well in the Department’s AIMS database. Domestic supplies are going to remain tight certainly for the coming six months,” he said. Burke said that he would be hopeful that the supply conditions would play out in the farmers favour. “On the market side we continue to have very favourable Sterling exchange rate around the 73p mark and the UK market remains strong. That’s very positive obviously for over 50% of our beef exports,” he said. However, Burke did say that around the rest of Europe demand remains somewhat weaker. 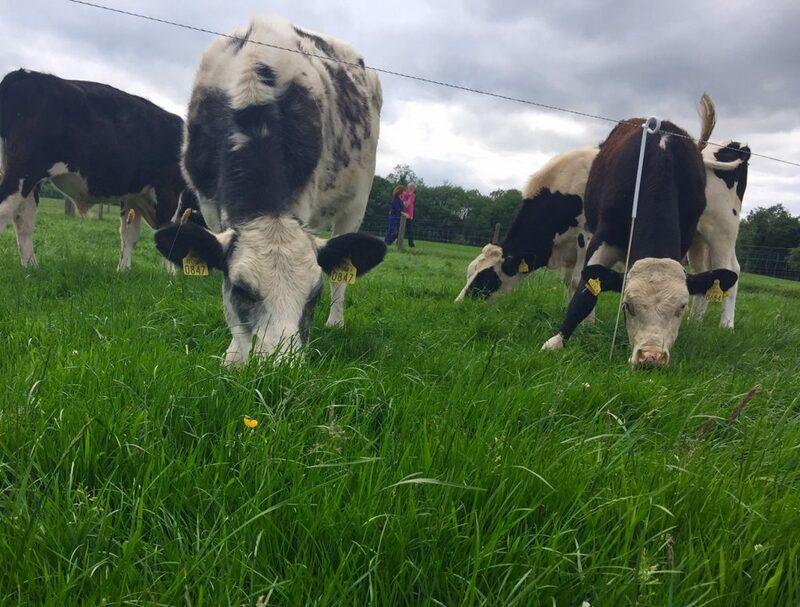 “Cattle prices and the beef that we are competing with, in countries such as France, Italy, Germany and Spain is very competitively priced at the moment. 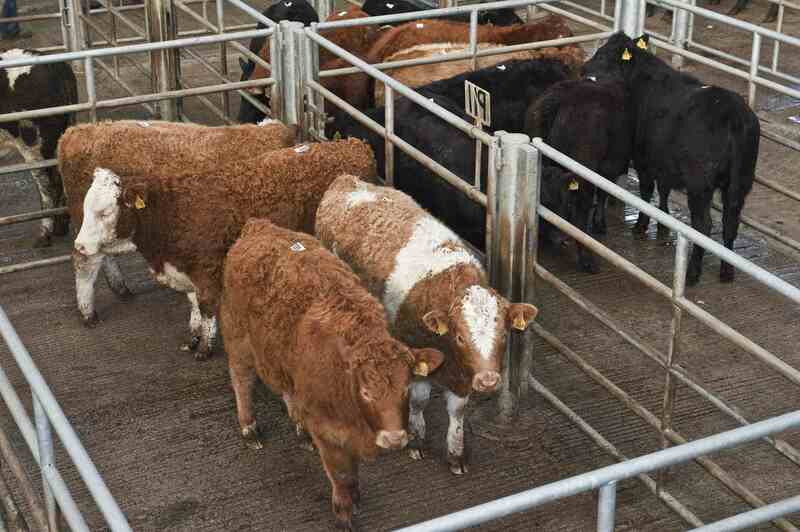 Which is reflected in the cattle price around Europe which is between €3.60-3.80/kg,” he said. 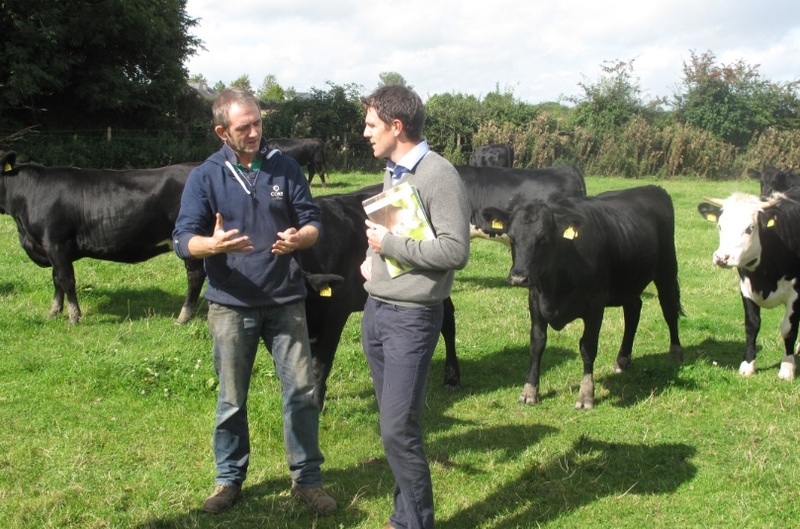 Despite this Burke said going forward into the winter he would expect Irish cattle prices to recover as supplies tighten over the coming few weeks and months.